Remember the Cold War? Neither do we. But WarGames crossed teenager hijinx with the fear of nuclear devastation. Matthew Broderick's David Lightman is a bright kid - too bright for his own good, as he almost triggers global thermonuclear war. Shall we play a game? 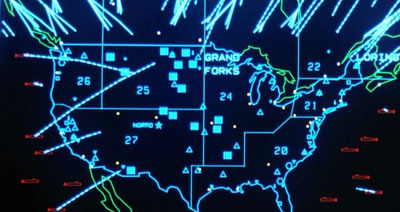 How well do you know WarGames?